— established in 1995 — is a full-service Certified Public Accounting firm that provides accounting, taxation, business formation, financial investments, estates and trusts, auditing, and tax services to small and medium-sized businesses. They also provide QuickBooks Online support. 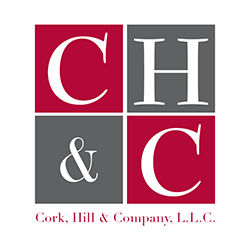 Work For Cork, Hill and Company, LLC? Claim This Page.